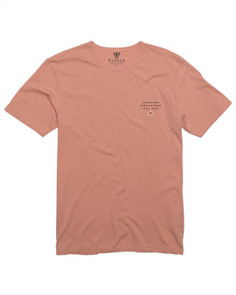 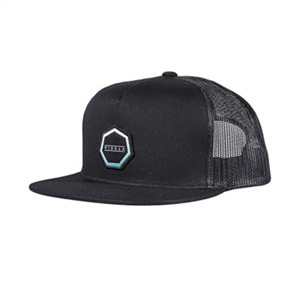 Vissla is an independent brand that represents creative freedom, a forward-thinking philosophy, and a generation of creators and innovators. 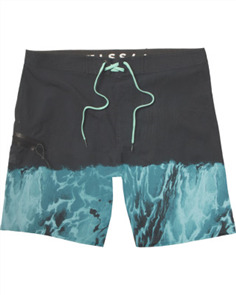 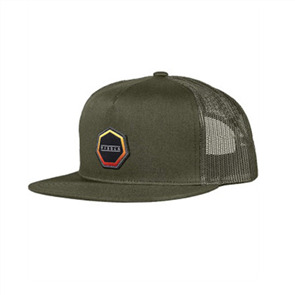 We embrace the modern do-it-yourself attitude within surf culture, performance surfing, and craftsmanship. 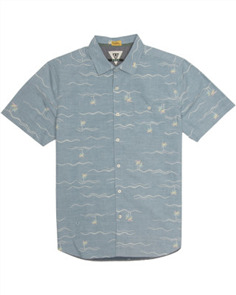 This is a surf-everything and ride-anything mentality. 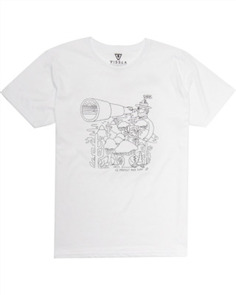 We are creators and innovators. 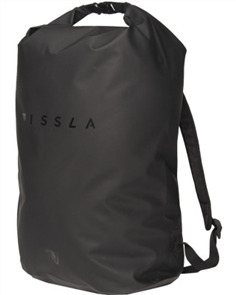 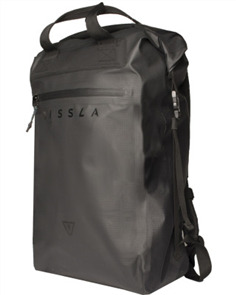 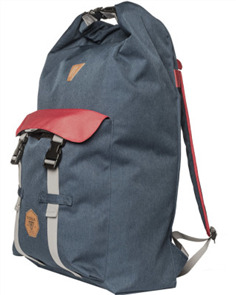 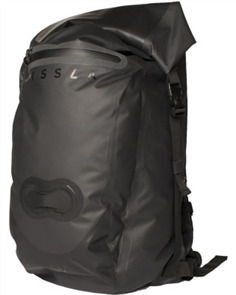 vissla 7 seas xl 35 dry backpack, black $59.99 NZD Or 6 payments from $10.00 Or 4 payments from $15.00 Pre order now.